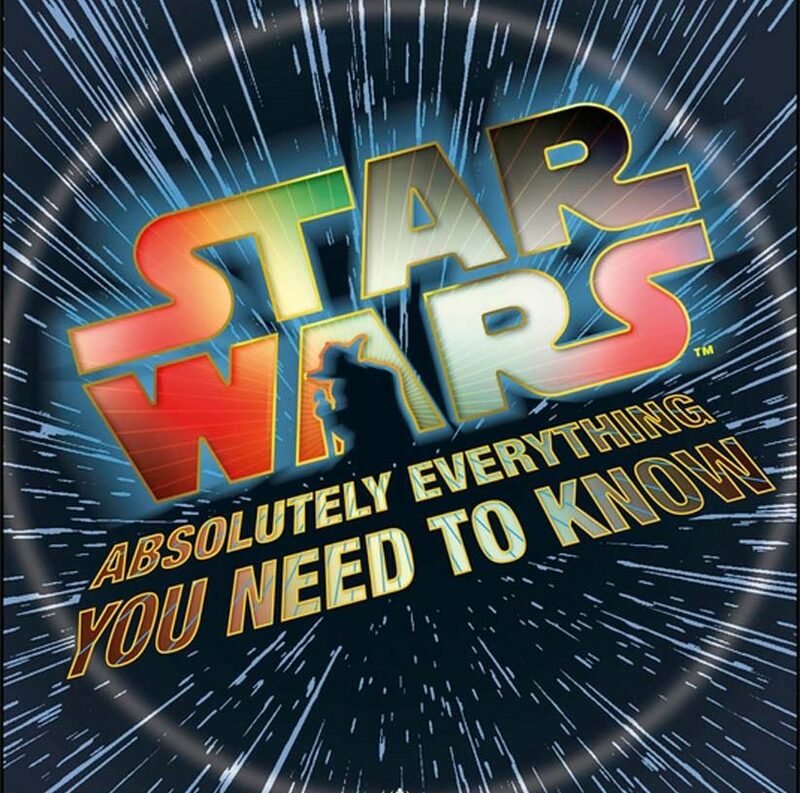 Get the latest info on all the new books and comics set in a galaxy far, far away! “We’re really proud, really happy with these books,” says Siglain. 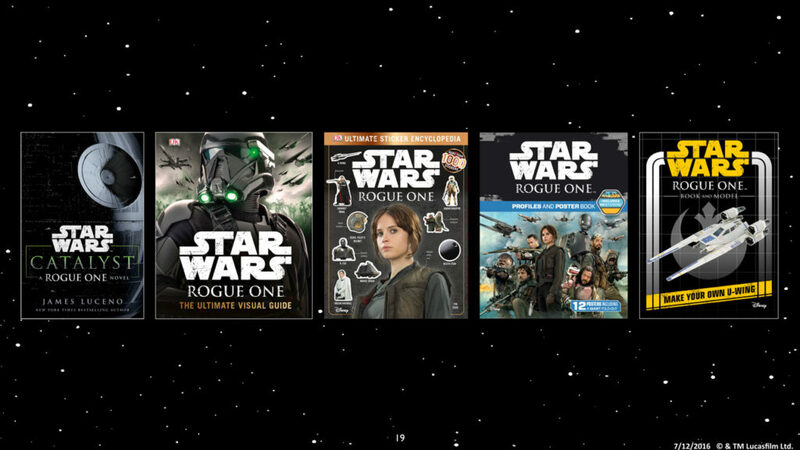 There will be a Rogue One publishing program! 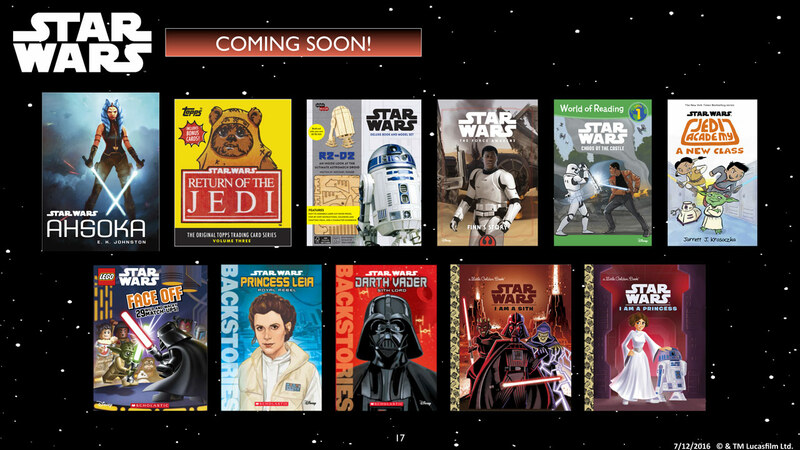 Jason Fry wrote Star Wars: Paint by Numbers, and coloring book for older fans. Wilkins is excited about two upcoming Insiders. 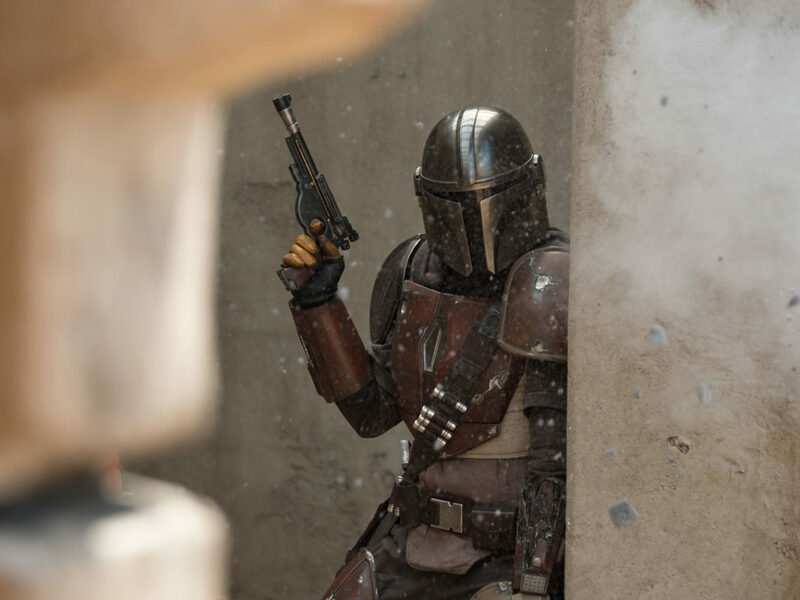 September is a Star Wars Rebels special, and December will be a Rogue One special! 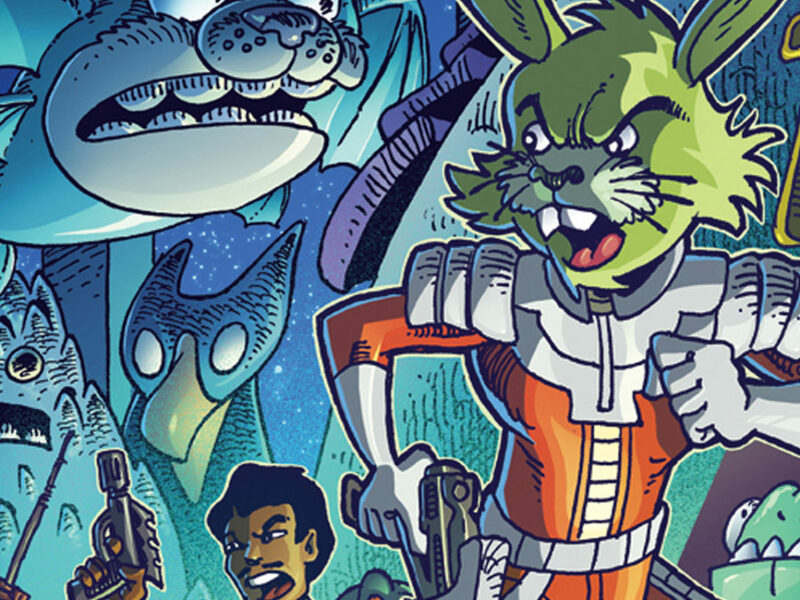 A new Where’s the Wookiee book is in the works! What else is everyone working on? 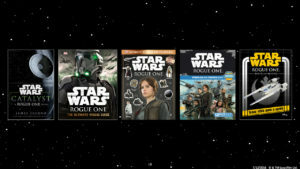 More new titles! The Ahsoka book, announced yesterday, Jedi Academy: A New Class, Topps Return of the Jedi cards, and more! January/February will see the return of Blade Squadron! 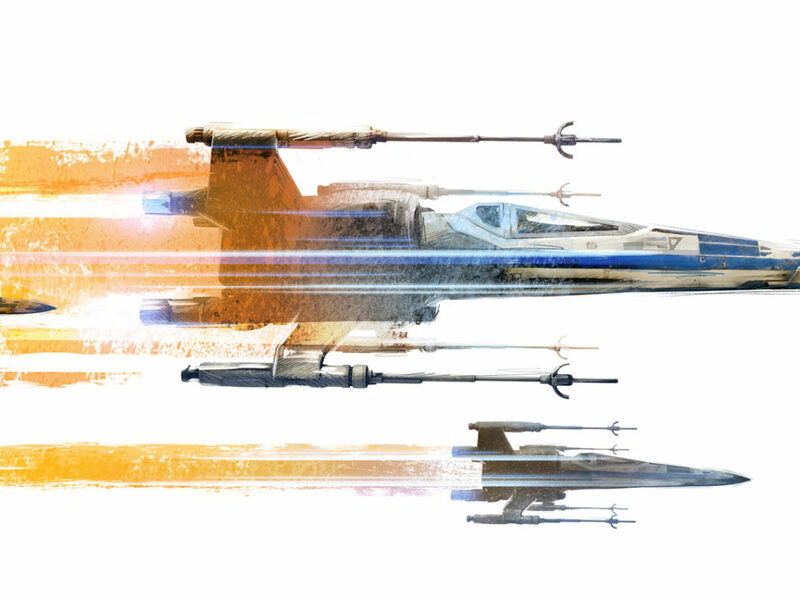 It’s called “Blade Squadron: Jakku.” Mark Williams and David Williams writing with Chris Trevas on art. 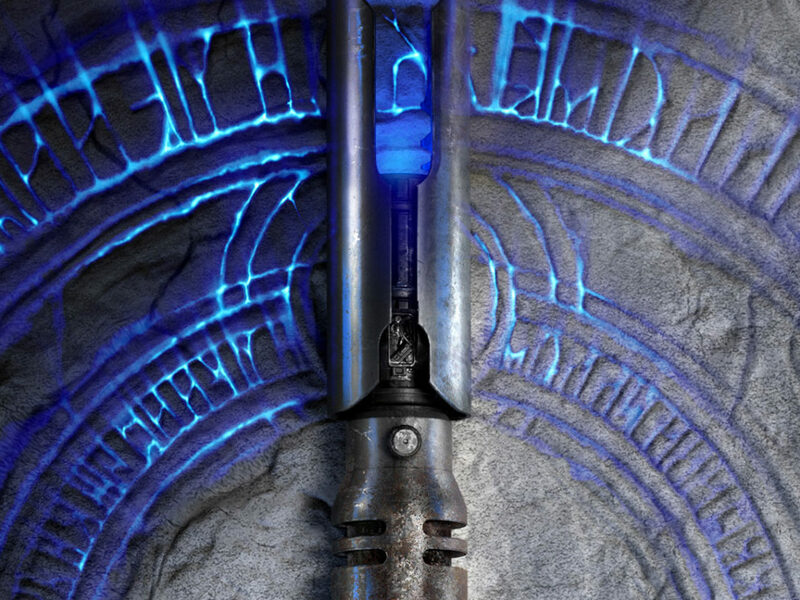 The events of this story tie into Aftermath: Empire’s End. 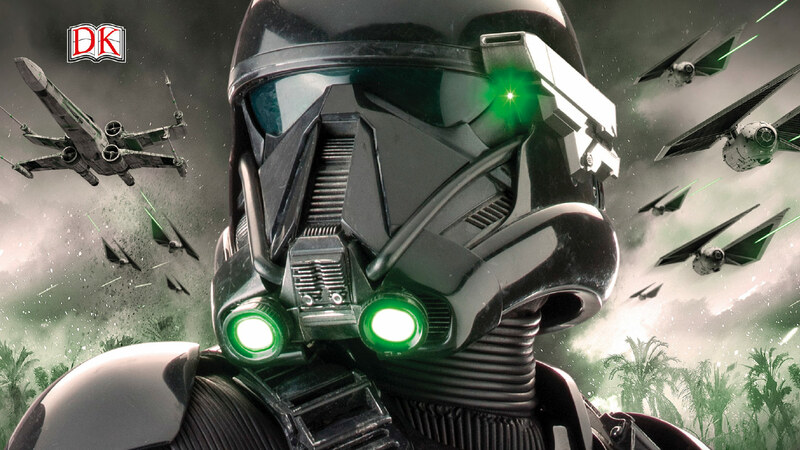 Issue #170, out just before Christmas, will feature “Voices of the Empire” — a short story that ties into Rogue One. It’s written by Mur Laffert with art by Jason Chan. Issue #169, “Turning Point” is set just after Return of the Jedi. It will be written by Jason Hugh. It will be in issue #168, and is called Blade Squadron: Kuat By Mark Williams and David Williams, art by Chris Trevas. One new story will tie in with Aftermath: Life Debt, coming early September. 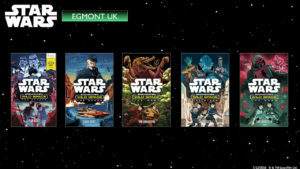 Star Wars Insider editor Jonathan Wilkins now discussing upcoming short stories! 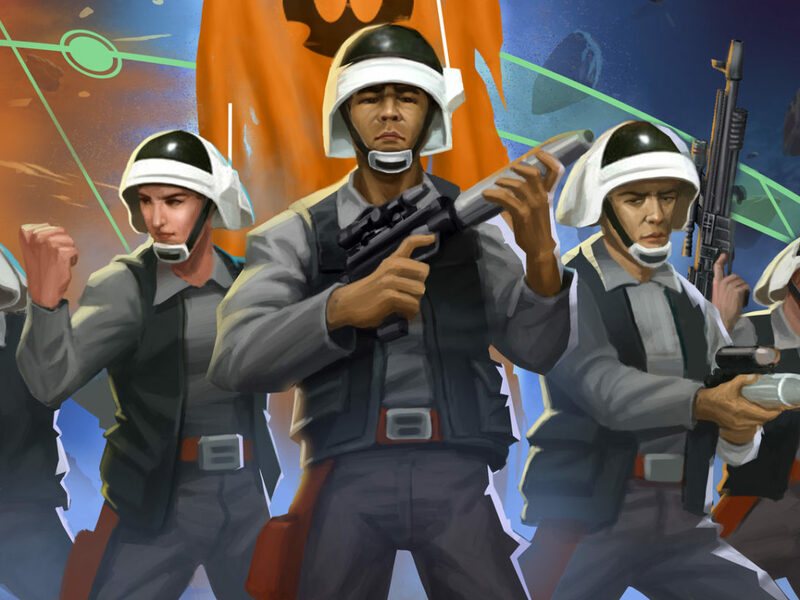 Darth Vader, Rebel Hunter is a Star Wars Rebels book for young readers. Vile Villains is a sticker book (includes over 1,000! ), and you create the book by placing the stickers. Beecroft says this was Jonathan Rinzler’s pet project, and he pushed DK to include as much as possible. 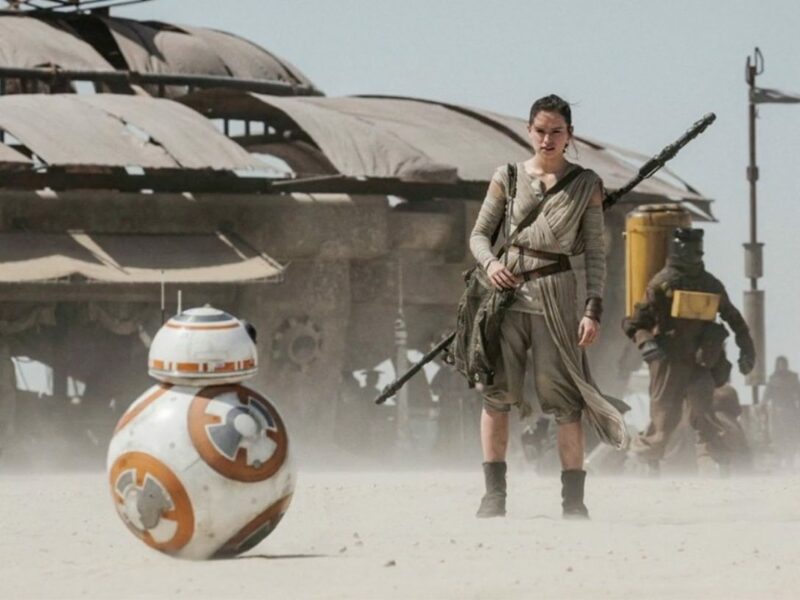 “Just getting the clearances for everything was an enormous job.” It brings the story up to 2016, covering The Force Awakens and Rogue One. 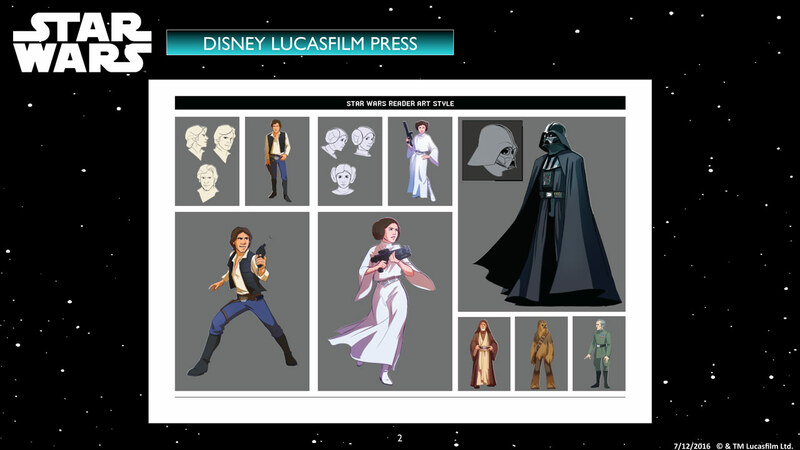 “I think we made a lot of revelations,” DK editor Simon Beecroft says of the cantina map. But there’s more than The Force Awakens — the podrace from Episode I is mapped out, the cantina, and lots more from across the saga. 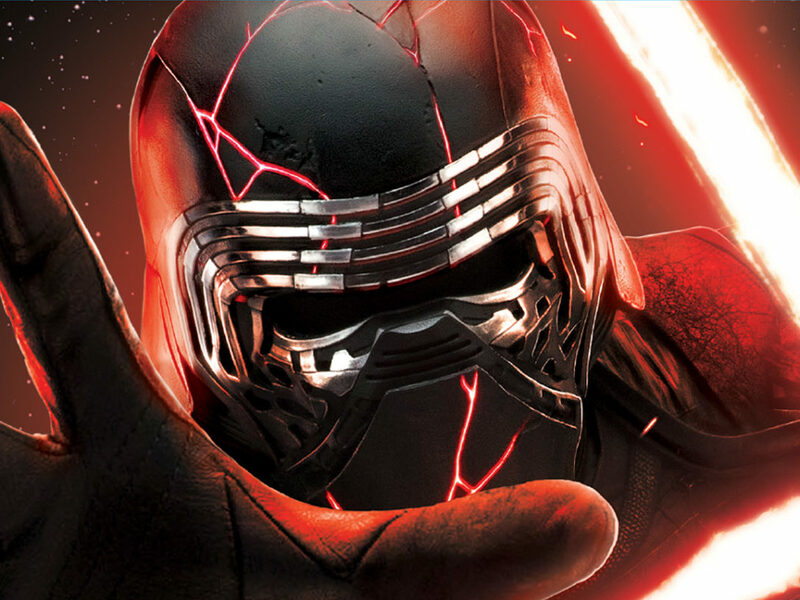 Also will feature Starkiller Base! 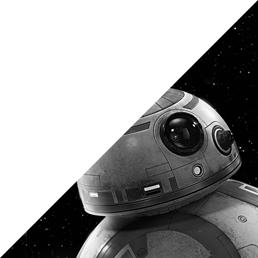 Complete Locations will debut new cross-section illustrations for The Force Awakens, include Maz’s castle and Rey’s AT-AT home. 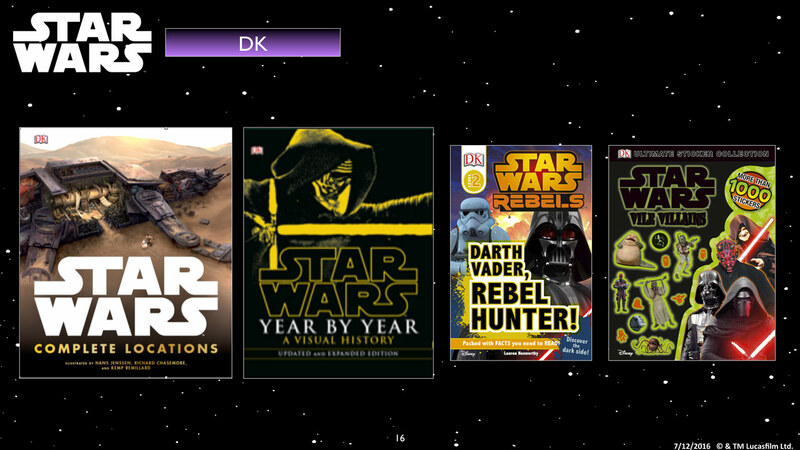 Now showing covers for Complete Locations, Year by Year, Darth Vader Rebel Hunter, and Star Wars Vile Villains from DK. Showing a map of Starkiller Base. Highly detailed and very story heavy. 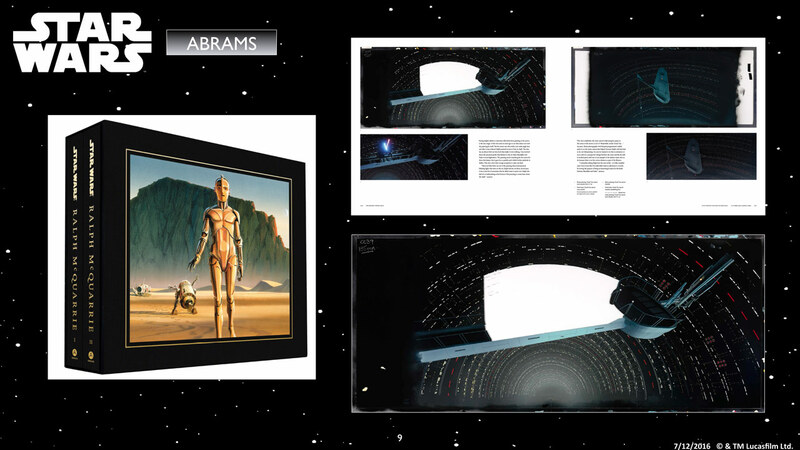 The Galactic Atlas is coming later this year. It’s big! There are 600-700 individuals illustrations. 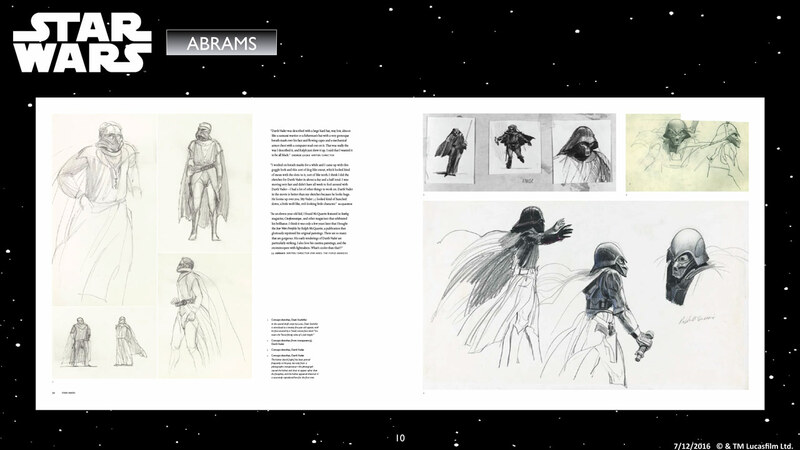 The idea is that maps of Star Wars universe have been discovered; they were drawn by an Ithorian artist. 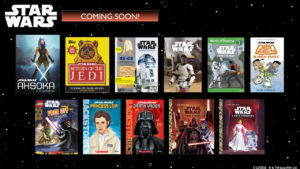 More titles coming for kids — sticker books for the original trilogy and The Force Awakens, filled with over 100 stickers, all made from new illustrations. 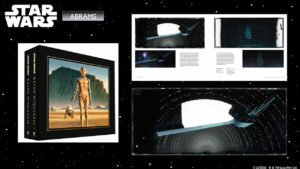 More titles coming include the most comprehensive Ralph McQuarrie book, with never-before-seen concept art, and more. out there will be too.” More books coming focusing on Leia and Poe. Next is another new title for kids a bit older. The art style is more painterly, the stories more complex. 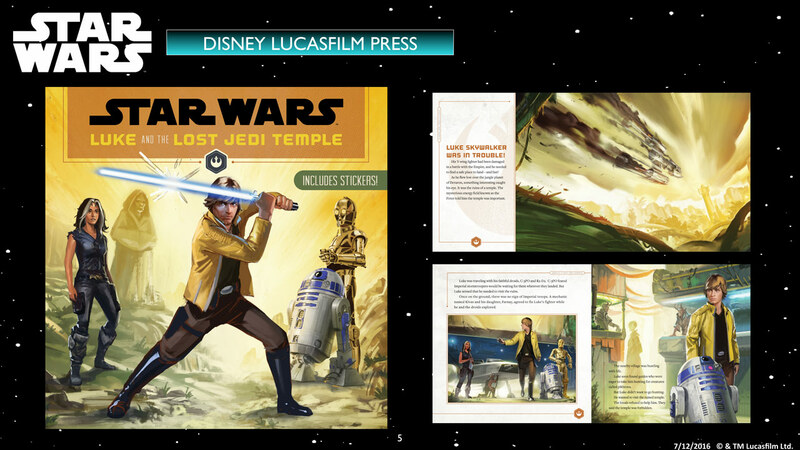 The first book is called Luke and Lost Jedi Temple, written by Jason Fry and adapted from one of his earlier books. 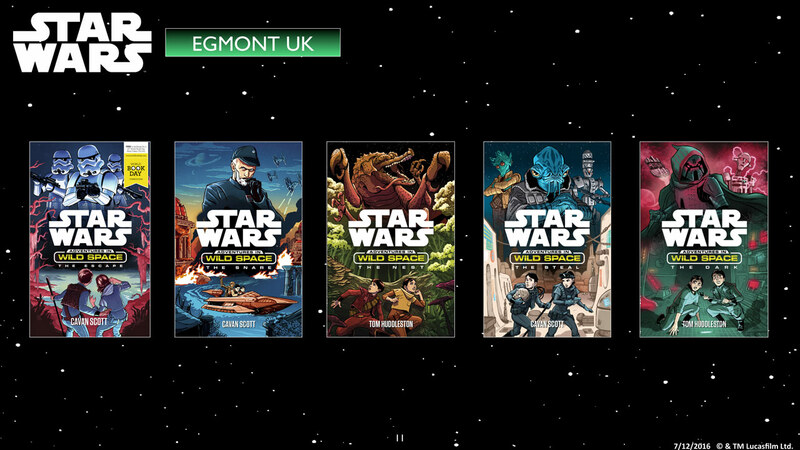 Lucasfilm’s creative director of publishing, Michael Siglain, is on stage with Star Wars authors and editors. Hi! 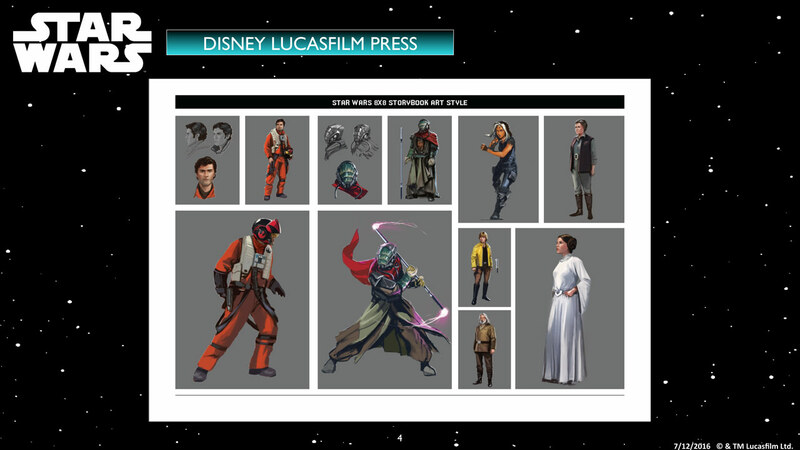 We’re live at the Star Wars publishing panel!